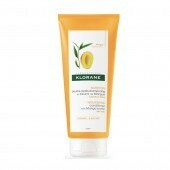 The Klorane brand was founded on a passion for plants and nature. 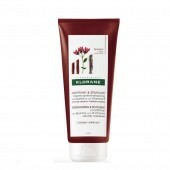 Since 1965, botanists, agronomists and pharmacists have been observing and cultivating plants to extract original active ingredients for our products. 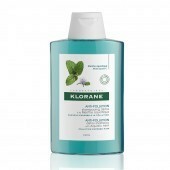 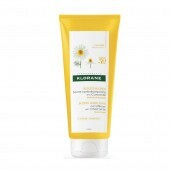 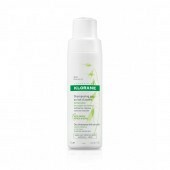 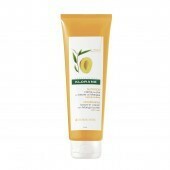 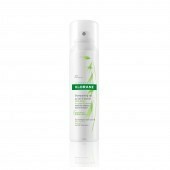 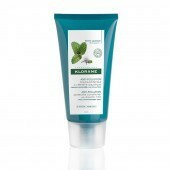 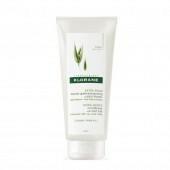 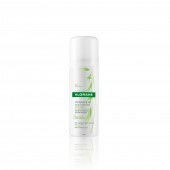 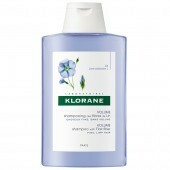 Klorane Laboratories carefully selects each plant based on the specific needs that its properties address. 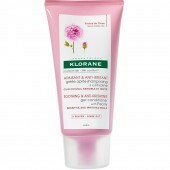 As explorers of the plant kingdom, we study every possible extract to discover its potential benefits. 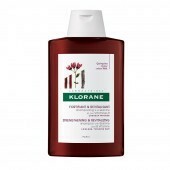 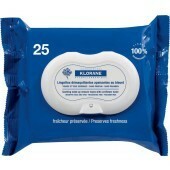 Through its products, Klorane conveys our brand values: Authenticity, Simplicity and Safety.